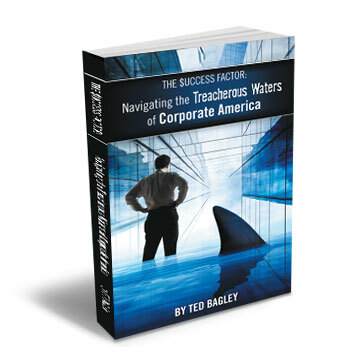 The Success Factor gives an advanced look at the success factors that are needed not just to survive but to thrive and prosper in the competitive world of corporate America. It shares concrete examples to help fast-track careers. It covers areas of employment and career development. A self-help book, it discusses not only the specifics of finding and acquiring a position but what skills are needed to keep the position and grow successfully within the context of the new environment. It also speaks not only of the tools needed to get the job as most books include, it also reveals the internal strategic and political skills needed to not just survive but succeed.